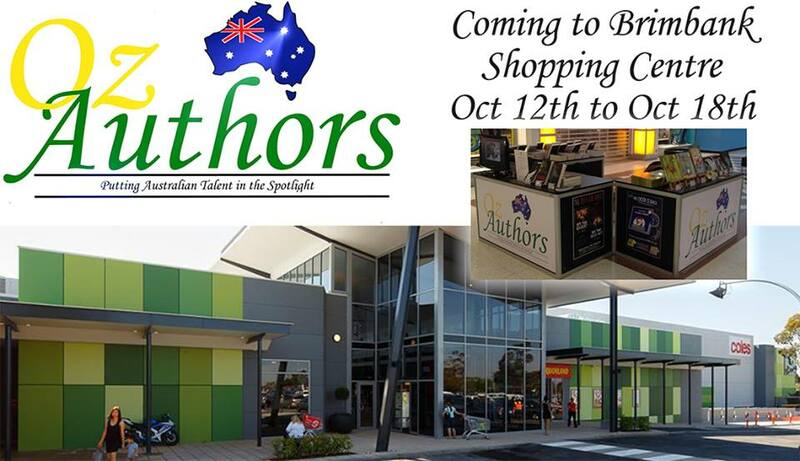 Posted on October 8, 2015, in Events and tagged Australian authors, Book Signing, Brimbank Shopping Centre, Dino Hunt, Max Davine, Oz Authors, Rise of the Darkness. Bookmark the permalink. Leave a comment.